Zandra is an experienced family lawyer with over 16 years in practice. Zandra’s expertise covers all aspects of family law including division of relationship and trust property, contracting out agreements, spousal maintenance, child support, international family law and Protection of Personal and Property Rights. Zandra has a particular interest and specialty with reproductive law. She appears regularly in the Family Court and has appeared as counsel in the High Court and Court of Appeal. 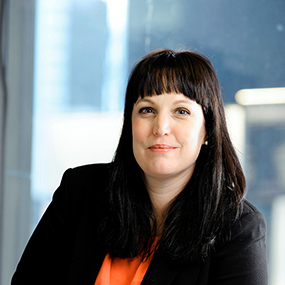 Zandra is a contributing author for the Westlaw Family Law publication and is a member of New Zealand Law Society Family Law Section. Mum to two little ones, Zandra splits her time between the office and a busy life at home.